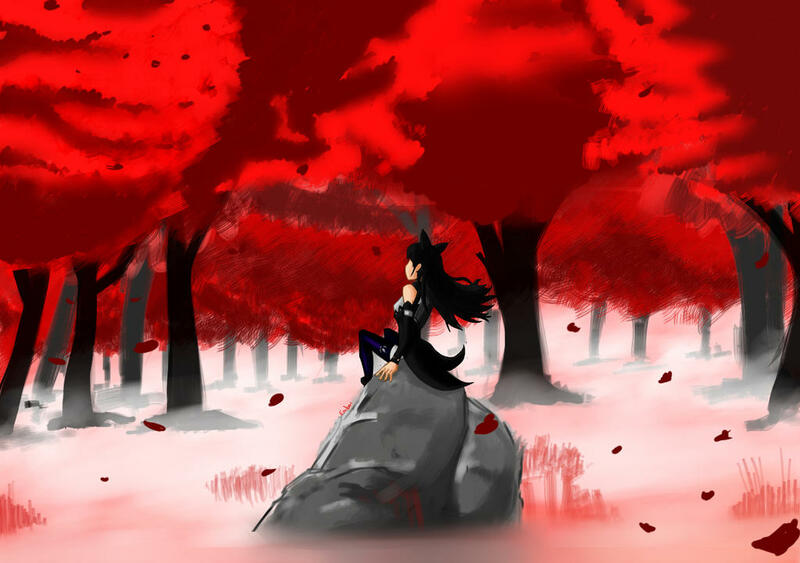 A role playing website based on Monty Oum's RWBY. Create your own character and weapon. Choose to protect the peace, or ruin it. WE MOVED! CLICK ME TO GO TO THE NEW SITE!